ERISA consultants at the Retirement Learning Center Resource Desk regularly receive calls from financial advisors on a broad array of technical topics related to IRAs, qualified retirement plans and other types of retirement savings and income plans, including nonqualified plans, stock options, and Social Security and Medicare. We bring Case of the Week to you to highlight the most relevant topics affecting your business. A recent call with an advisor in Oklahoma is representative of a common inquiry regarding available tax credits for retirement contributions. IRA owners and retirement plan participants (including self-employed individuals) may qualify for a retirement savings contribution tax credit. 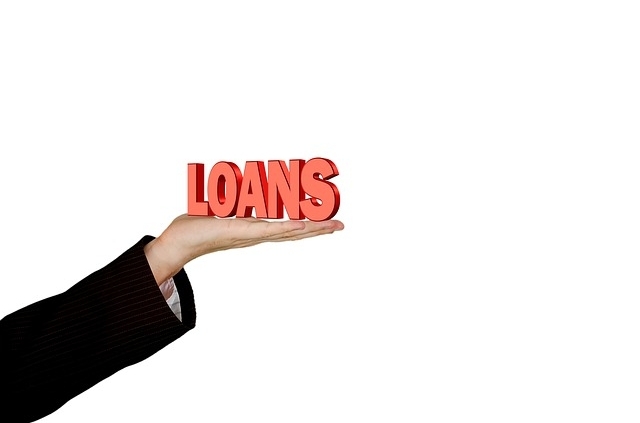 Details of the credit appear in IRS Publication 590-A and here Saver’s Credit. Is claimed by a taxpayer on Form 8880, Credit for Qualified Retirement Savings Contributions. 4) Have income below a certain level. The IRS has a handy on-line “interview” that taxpayers may use to determine whether they are eligible for the credit. Every deduction and tax credit counts these days. Many IRA owners and plan participants may be unaware of the retirement plan related tax credits for which they may qualify. ERISA consultants at the Retirement Learning Center Resource Desk regularly receive calls from financial advisors on a broad array of technical topics related to IRAs, qualified retirement plans and other types of retirement savings and income plans, including nonqualified plans, Social Security and Medicare. We bring Case of the Week to you to highlight the most relevant topics affecting your business. A recent call with a financial advisor from Illinois is representative of a common inquiry related to hardship distributions. 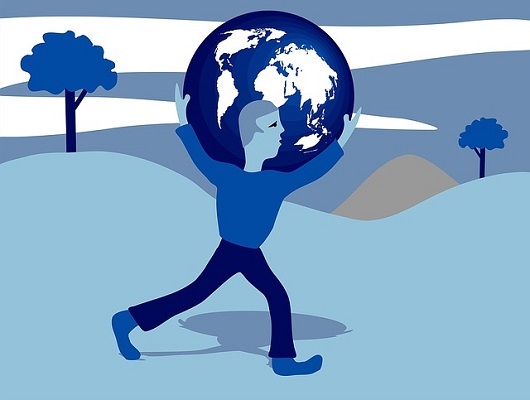 Yes, changes to the hardship distribution rules for 401(k) plans as a result of the Bipartisan Budget Act of 2018 will take effect for the 2019 plan year (e.g., as of January 1, 2019, for calendar year plans). There are three primary changes to the current hardship distribution rules. Will be able to distribute other types of contributions beyond employee salary deferrals and grandfathered, pre-1989 earnings thereon as part of a hardship distribution, including qualified nonelective contributions (QNECs), qualified matching contributions (QMACs), safe harbor contributions, and earnings from all eligible sources (including post 1988 earnings on elective deferrals). Items 1. and 2. are currently part of the IRS’s requirements for a hardship distribution to meet the safe harbor definition of “necessary to satisfy an immediate and heavy financial need.” [See Treasury Regulation Section 1.401(k)-1(d)(3)]. Review plan document language for necessary amendments. We believe it was Congress’s intent to have the same changes apply to hardship distributions from 403(b) plans, but clarifying guidance from the IRS is needed. Treasury regulations under Section 403(b) of the Internal Revenue Code state that a hardship withdrawal from a 403(b) plan has the same meaning, and is subject to the same rules and restrictions, as a hardship withdrawal under the 401(k) regulations [see Treasury Regulation Section 1.403(b)-6(d)(2)]. The Treasury Secretary has until early 2019 to modify the current 401(k) regulations to reflect the new hardship distribution rules. Come 2019, plan sponsors may incorporate softer hardship distribution rules into their plans, policies and procedures as a result of changes under the Bipartisan Budget Act of 2018. 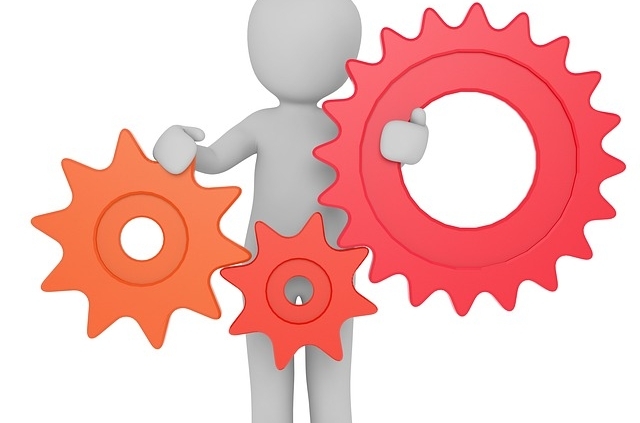 Can a plan sponsor merge 401(k) and 403(b) plans? ERISA consultants at the Retirement Learning Center Resource Desk regularly receive calls from financial advisors on a broad array of technical topics related to IRAs and qualified retirement plans. We bring Case of the Week to you to highlight the most relevant topics affecting your business. A recent call with an advisor in New York is representative of a common inquiry involving the merging of retirement plans. Save for two exceptions, no, your client cannot merge 403(b) assets with an unlike plan (e.g., a profit sharing, 401(k), 457(b) plan, etc.) without causing the 403(b) assets to become taxable to the participants. Such a transfer could also jeopardize the tax-qualified status of the 401(k) plan. 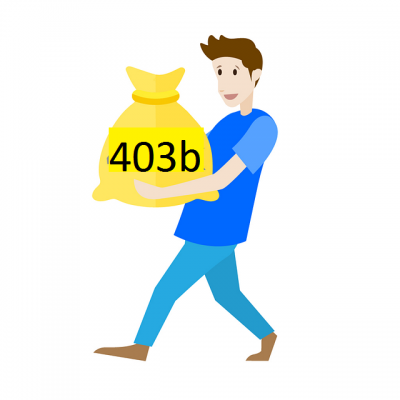 403(b) plan assets may only be transferred to another 403(b) plan. Further, the final 403(b) regulations are clear that neither a qualified plan nor a governmental 457(b) plan may transfer assets to a 403(b) plan, and a 403(b) plan may not accept such a transfer (see Treasury Regulation Section 1.403(b)-10 and Revenue Ruling 2011-07). The two exceptions noted previously are plan-to-plan transfers by participants to governmental defined benefit plans in order to 1) purchase permissive service credits; or to make a repayment of a cash out. This does not preclude a 403(b) or 401(k) participant with a distribution triggering event (such as plan termination) to distribute and complete a rollover to another eligible plan [e.g., a 401(k) or 403(b) plan] that accepts such amounts. 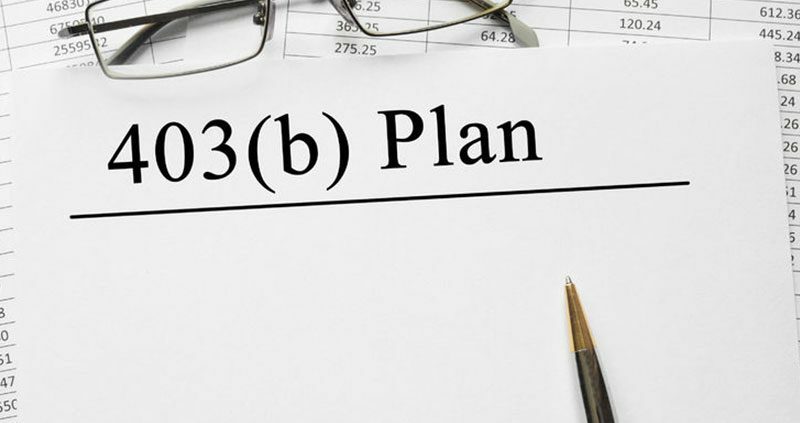 While there are similarities between a 401(k) plan and 403(b), the IRS treats them as unlike plans and, therefore, incompatible, for the purpose of plan-to-plan transfers or mergers. Participant rollovers, on the other hand, are potentially possible between the two. https://retirementlc.com/wp-content/uploads/2018/01/401k-e1515602412870.png 400 400 jkiffmeyer https://retirementlc.com/wp-content/uploads/2017/05/retirementlearninglogo.png jkiffmeyer2018-01-10 10:40:342018-01-10 10:43:18Can a plan sponsor merge 401(k) and 403(b) plans?